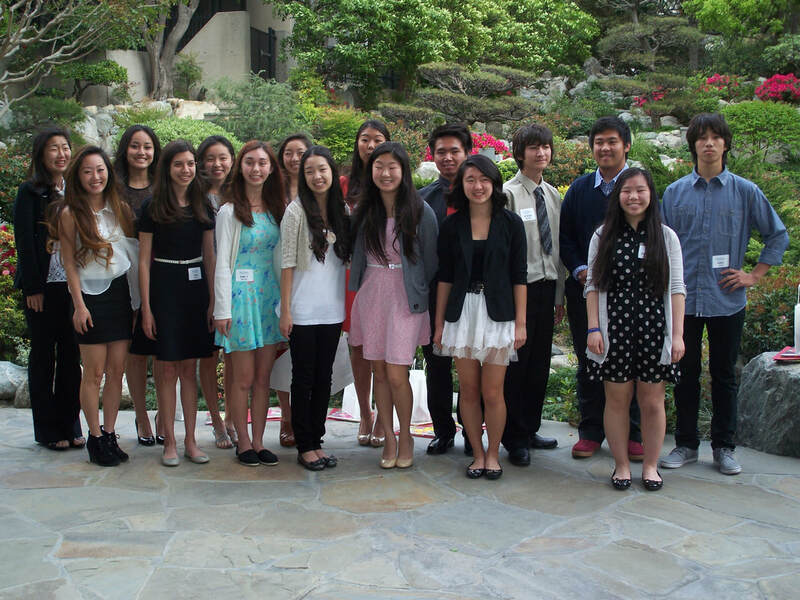 Though the group projects were meant to be learning exercises for the representatives, by the end of the BCL program, the representatives felt so strongly about the need for future leaders for the Japanese American community, that they decided to implement the leadership program for students. 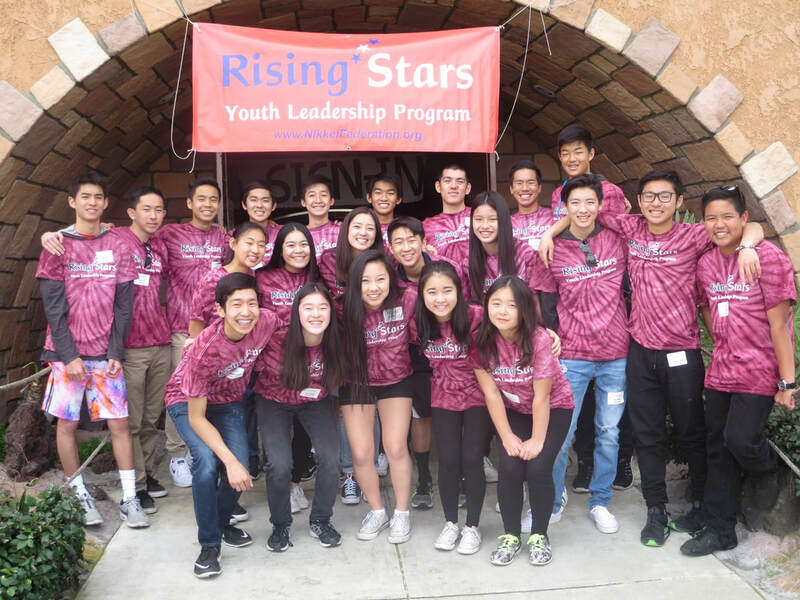 Six months later and with a grant of $5,000 from the Rafu Shimpo Foundation, the first Rising Stars Youth Leadership Program was born. Starting with five workshops, a group project and with a mission to develop leadership skills and encourage involvement in the Asian American community with an emphasis on the Japanese American community, the Rising Stars Planning Committee has constantly sought to improve the Program by adding, deleting and improving its workshops and activities. In order to address the need for better bonding of the students, a beach outing was added in the second program (RS2). This was followed by adding activities for the parents and siblings and a separate Alumni Program for graduates of the Rising Stars Program. Starting with RS8, a workshop for the parents was added—Working in Groups—to give the parents a better understanding of what their children were learning in the Program. 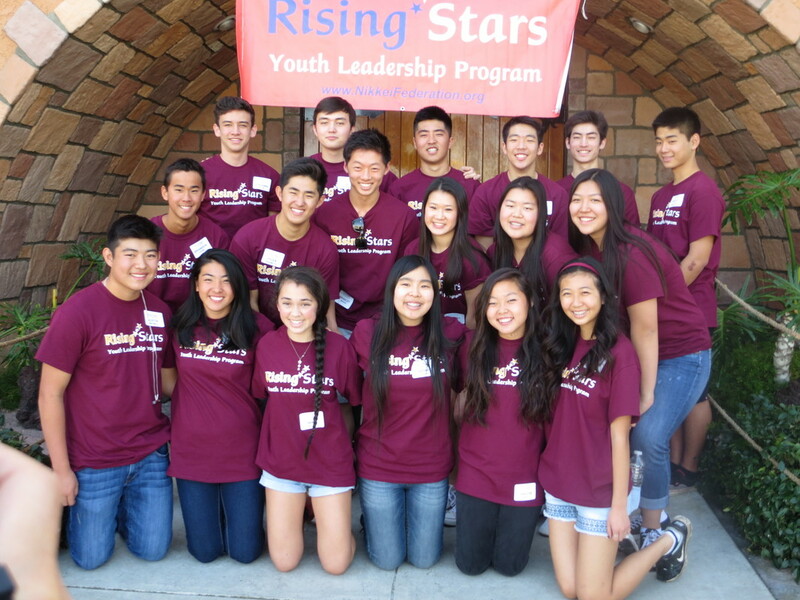 With RS14, the 2018-19 Program now has five leadership training workshops, including, “Team Dynamics,” “Assertiveness,” “Speak to Persuade,” “Financial Fitness,” and “Networking.” To help students understand Japanese American culture and community, it also provides a workshop on “Cultural Values” and such activities as a scavenger hunt in Little Tokyo, a tour of the Go For Broke National Education Center, and a viewing and discussion of the documentary, “Citizen Tanouye.” The students also work together on a major group project—planning, organizing, and running a miniature golf tournament with twin goals of having the students use their leadership skills and raising funds for future Rising Stars Programs. In addition to the beach outing, a bowling outing has been included in the program as a social activity. A program called College Life 101 has been put on for over ten years, which, until RS14, was organized by members of the Alumni Program. College students from various public and private colleges—most of whom are Rising Stars graduates—speak with students and parents about their experiences in college and answer any questions they have about college and college life. A college admissions officer and a private college admissions counselor also speak about the college admissions process and answer any questions participants have. The Program, which is now seen as a vital component of the Japanese American community, could not have succeeded without the support of its many volunteers, supporters and sponsors, especially the JACCC (Facility Sponsor) and The Rafu Shimpo (Media Sponsor).